Now, “Days of Future Past,” with the franchise firmly in the capable hands of Bryan Singer, who directed the first two films, aims to get back at the narrative and emotional heart of those films. It’s clear he has a lot of affection for these characters and their allegorical struggle as an oppressed minority, and that goodwill helps “Days” over some ungainly moments. 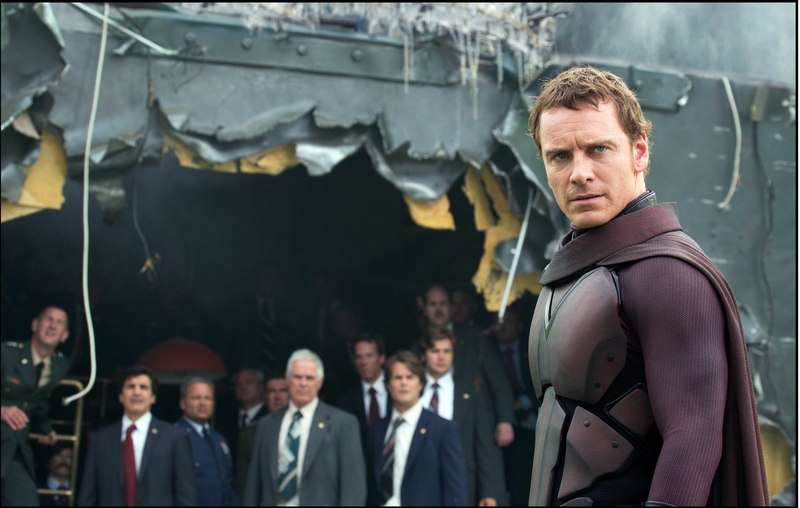 While “First Class” traded on Cold War paranoia, “Days of Future Past” uses the post-Vietnam malaise of ’70s America as its backdrop, with Trask believing that fighting mutants can be a “common struggle” that unites humanity. It’s a nice performance from Dinklage who, aside from his genocidal tendencies, doesn’t seem like a bad guy. “Future Past” could have used more deft touches like that, and the film ends in a ponderous double battle with mutants fighting Sentinels in both past and present. But by the end of the film, the franchise seems righted and back in good hands, and after being burned out on the X-Men for a while, I’d be up for another outing.